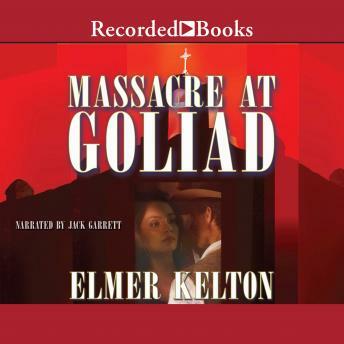 Elmer Kelton, beloved chronicler of the OldWest and recipient of an unprecedented seven Spur Awards, recounts the story of Santa Anna's lesser known massacre through the eyes of a lone survivor. Even in his old age, Josh Buckalew sometimes awakens in a cold sweat as he relives those horrifying moments at Goliad so long ago. And yet every time he retells the tale, his heart fills with gratitude for those brave Texans who gave their lives so others might live free.